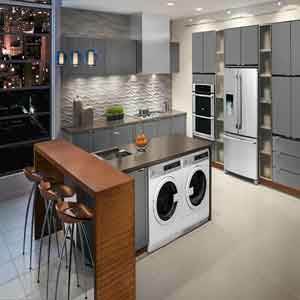 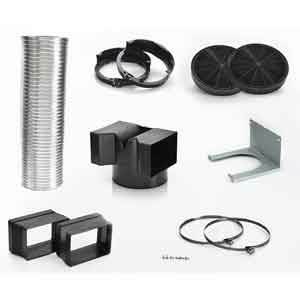 Modern washers & dryers are a feature of almost every home today, and it is important to choose the right one for you. 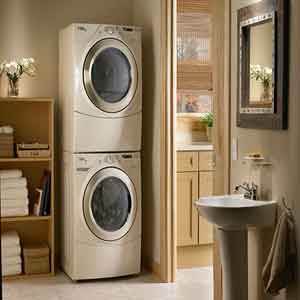 At Banyo we stock a vast range of washing machines, tumble dryers and wash dryers from the world’s leading brands, such as Neff and Bosch. 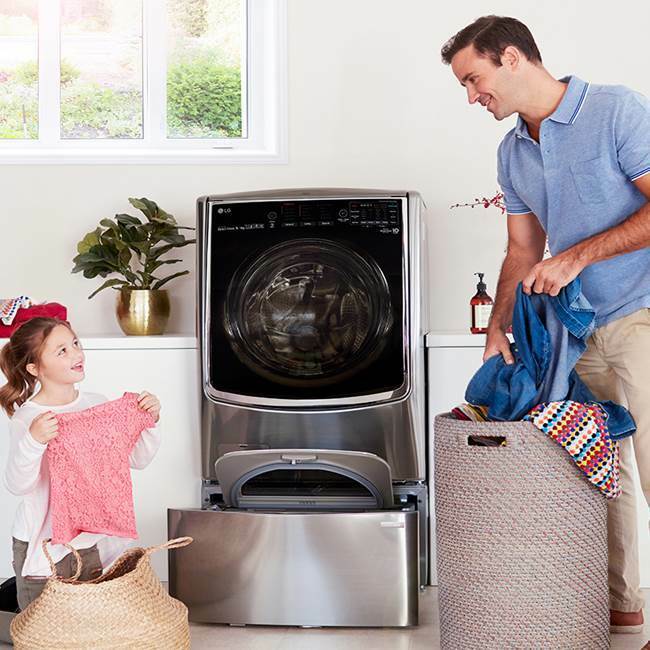 We always endeavor to be competitively priced, so browse our site in the knowledge that we constantly strive to bring you the highest quality, best value washers and dryers on the market.